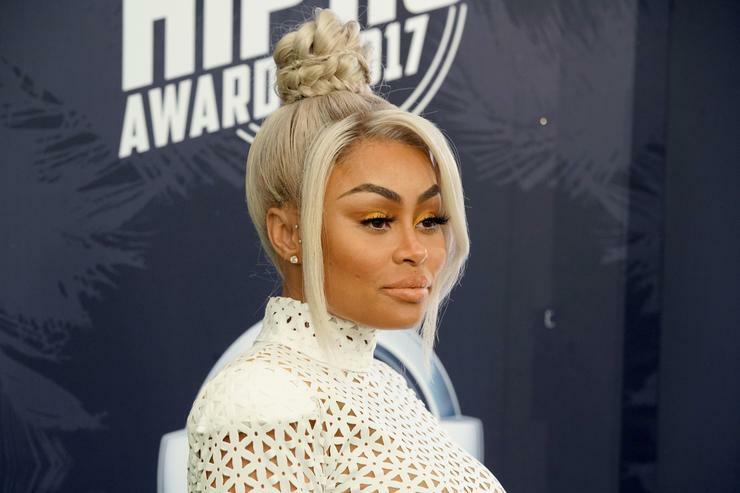 Blac Chyna has more legal drama to tend to. 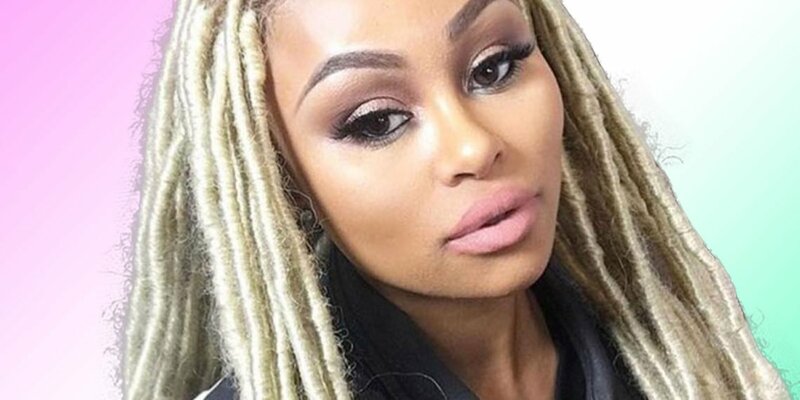 According to sources her former landlord has sued her for nearly $50K over unpaid rent. 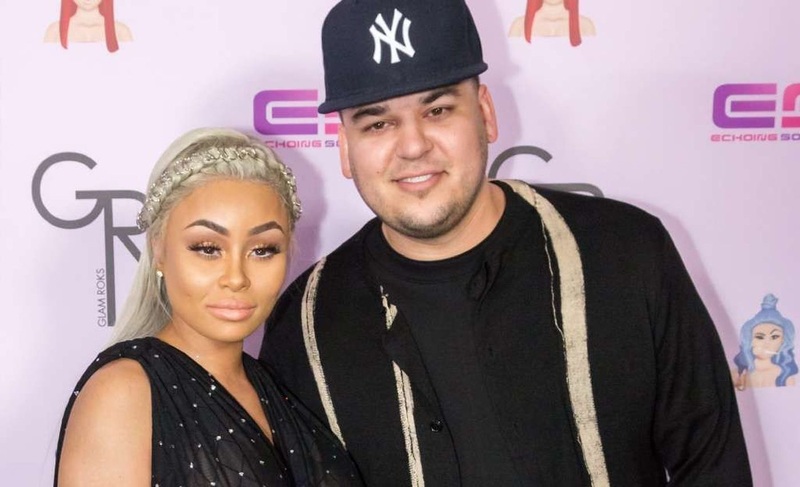 The Blake Chyna’s former landlord has accused the model of ditching the final five months of her lease without paying anything up front. Chyna’s home was located in Studio City, CA and she’s been renting from there since April 2017. The landlord revealed in the lawsuit that she signed the lease agreeing that she would occupy the home until March 2019. However, he said that she got up and left in November 2018.